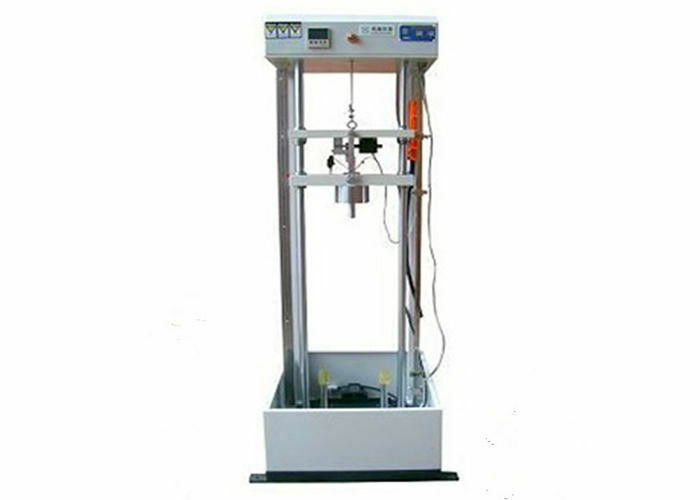 Safety Shoe Toe Cap Impact Shock Test Machine is installed a steel striker adapted to fall freely on vertical guides from a predetermined height to give the required impact energy to the toe of safety footwear for measuring the degree of the dent. 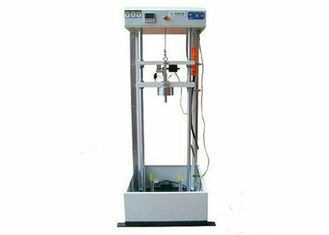 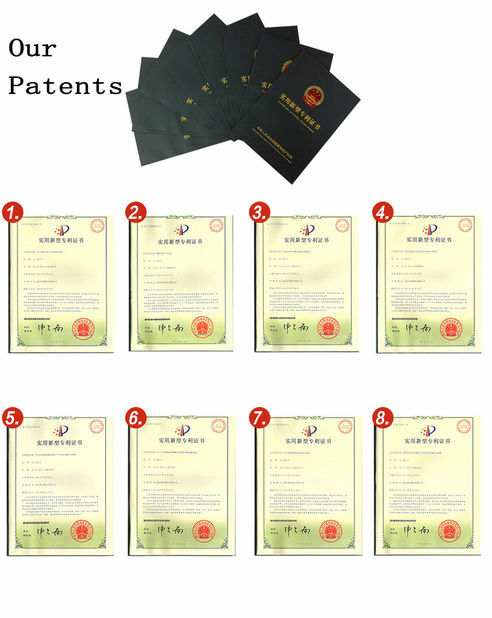 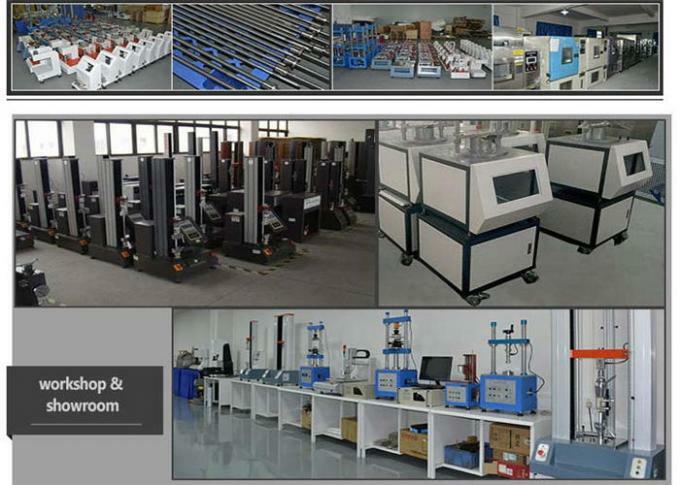 In addition, the toecap should not develop any cracks on the test axis with go through the material. 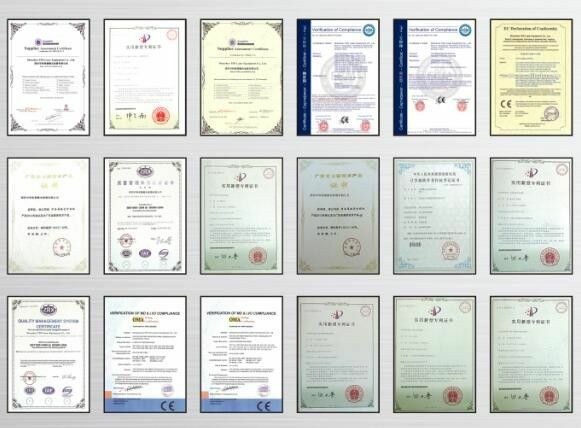 Using electromagnet control impact head of UPS and downs, and to a certain height to impacting the safety shoes of protecting steel toe head, then to check the protection of steel toe head damage or deformation.